Yep you guessed it right. Delhi — apart from being a hot spot of politics — is also popular for having some rocking nightclubs that catapult you to a unique height of non-sobriety. 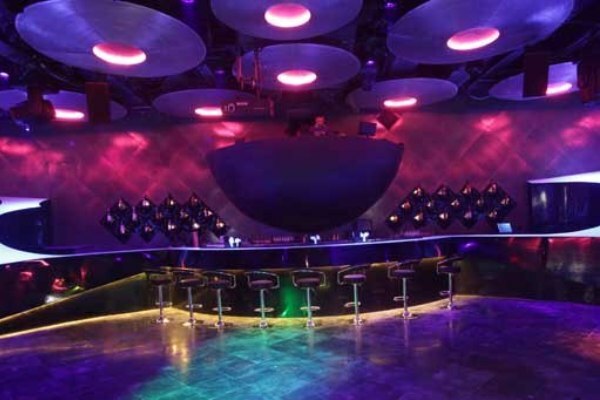 They might be a bit costly, but to be very honest, a visit to following nightclubs in Delhi and NCR could add a new dimension to your boozing and partying experience. Partying is one of the oldest pillars of human civilizations, and these places certainly give us a reason to enjoy way better than our ancestors did in their times. Let’s party and be the John Travolta of the dance floor, if it’s Saturday night. And if it’s not, even Sunny Deol will do! With energetic dance floors and fast-flowing drinks, Skooter is an ideal stop for party animals who hate going sober at night. Address: Hotel Samrat, Kautilya Marg, Chanakyapuri, New Delhi. If you want to party in an atmosphere which fits your wildest imaginations, you’re welcome to Zest. A fiery place for the people of smashing spirit! Address: K 24, Near HSBC Bank, Sector 18, Noida. 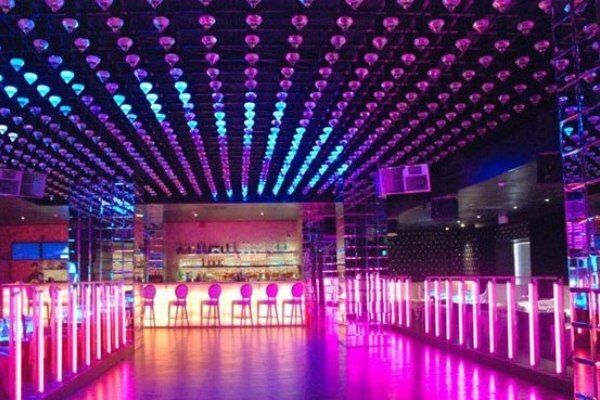 The eclectic music and state-of-the-art lighting of Hype are enough for those who want to make a night memorable. Yep, till wee hours. Address: Shangri-La’s Eros Hotel, 19, Ashoka Road, Connaught Place, New Delhi. And here is the place which gives more than you imagine. Jynxxx is widely adored by social hedonists. Address: Eros Hotel Managed by Hilton, American Plaza, Nehru Place, New Delhi. One of the favorite hubs for dance maniacs, Quantum’s crazy LED projections and even crazier DJs are reasons why it stands in our list of top nightclubs in Delhi NCR. Address: L1, Cente Stage Mall, Sector 18, Noida. The terrific ambiance of F Bar brings out the best in you. It’d be not an exaggeration to say that sometimes while partying in F Bar, you suddenly start breathing in European air. Address: The Ashok, 50 B, Diplomatic Enclave, Chanakyapuri, New Delhi. If Delhi is not sleeping for a reason, it could be because of Shroom. Visit if you want to experience a helluva party. Address: 3rd Floor, The Crescent Mall, Lado Sarai, Mehrauli, New Delhi. Blue Frog has made a name for itself when it comes to wild partying. This place is indeed one of the cultural sensations of Delhi NCR. Address: The Kila, Seven Style Mile, Opposite Qutub Minar, Mehrauli, New Delhi. The surreal music system and fickle nature of of folks in LAP are so exotic and extravagant that you’d love to come here again and again and again. Kitty Su literally rules the list of famous nightclubs in Delhi. This nightclub is known for having a different level of party which most Delhiites can’t even consider. Address: The Lalit, Barakhamba Avenue Connaught Place, New Delhi.